Italy and so on countries. Suitable for silicon heat transfer labels. 1.PLC Control systerm & touch screen operation systerm,clear in working process. 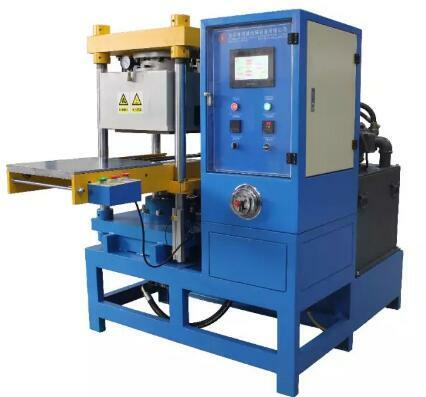 2.Complete vacuum,glue sticking,and vulcanizing forming in one time. 3.Finished product is plump,bright in color,and has a good sense of touch. 4.No need transport clothing pieces.You can send the label to customer directly and they will press the labels on themselves,saving time,labor,and cost. 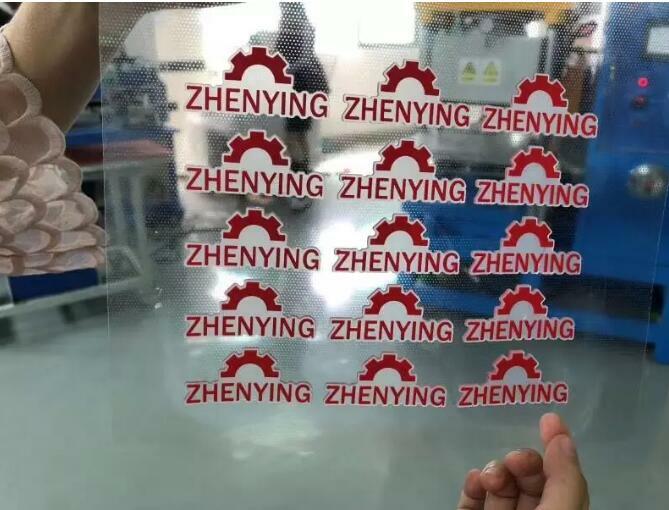 5.The transfer labels can be pressed on the fabric without glue,short pressing time,good effect,firm and durable,not coming off after repeated washing.